NEW YORK (AP) — The head of the baseball players’ association expressed concern over a second straight offseason that has seen many Bryce Harper, Manny Machado and many other free agents remain without deals less than a month before spring training. 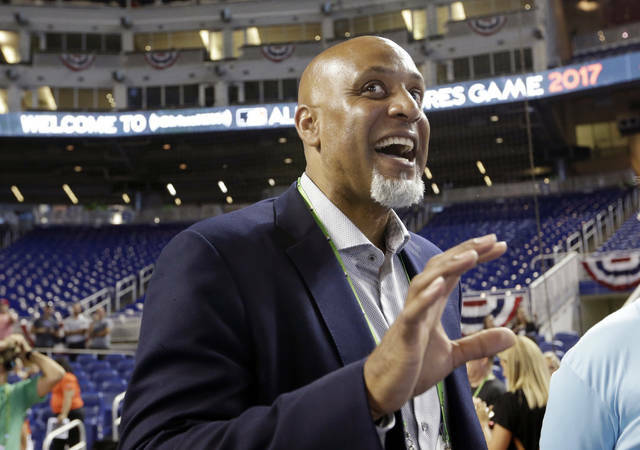 “All the dead time in the last two free-agent markets is a larger threat to our game than any supposed dead time between pitches,” Tony Clark said Thursday in a telephone interview with The Associated Press. Wanting to increase the pace of games and concerned about a drop in offense, management has made proposals to the union that include a pitch clock and rules changes. The players’ association says it will respond, and unlike last year the union appears open to discuss the issues. Against this backdrop, just 58 of the 164 players who exercised the right to become free agents following the World Series had announced deals through Thursday afternoon. That is up from 45 of 166 on the same date last offseason, but this year’s free-agent class contains far more accomplished players. “When they’re signing that late, it’s just how major league owners choose to do business and how the commissioner’s office has directed them to do so,” agent Scott Boras said Thursday. “I would imagine that in the analytic abyss, you want to explore your investment of having your staffs go out and find the gaps in trades before you explore for free agency,” he said. 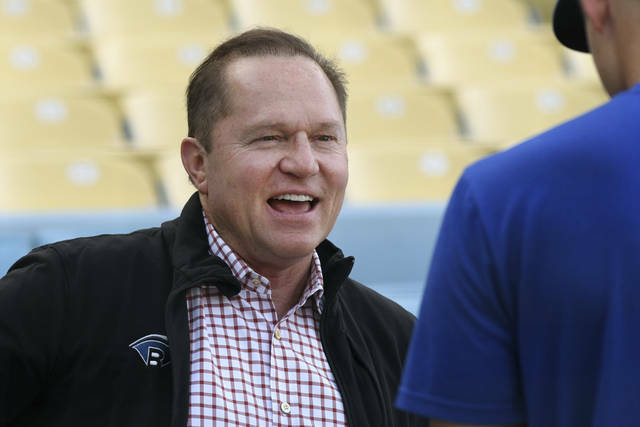 “Damage to the marketing of the game is immense,” Boras said.